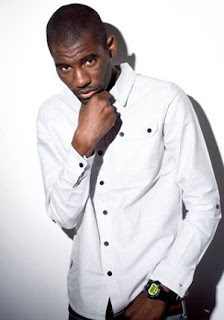 The pop charts might be his playground but Wretch 32 still needs to Wretchercise his range by straying from the mainstream limelight for a second. You may have heard Tour Blues and Drinking In The Sky already, both of which feature here, but there's much, much more for ya - jacking Drake to James Blake. You can download the full tape by signing up with UKAD affiliate Download A Mixtape.